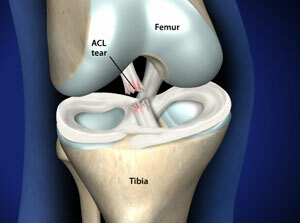 Omaha ACL Injury Information | Does it Require Surgery? 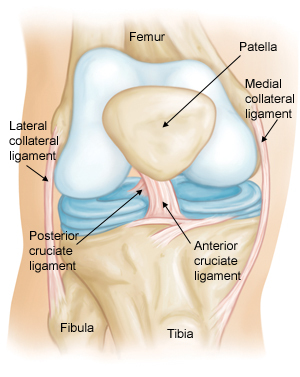 ACL Injury – Does it Require Surgery? Another test for ACL injury is the pivot shift test. Lachman’s Test video (AAOS). 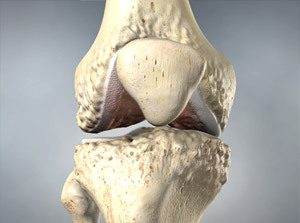 In this test, if the ACL is torn, the tibia will start forward when the knee is fully straight and then will shift back into the correct position in relation to the femur when the knee is bent past 30 degrees.